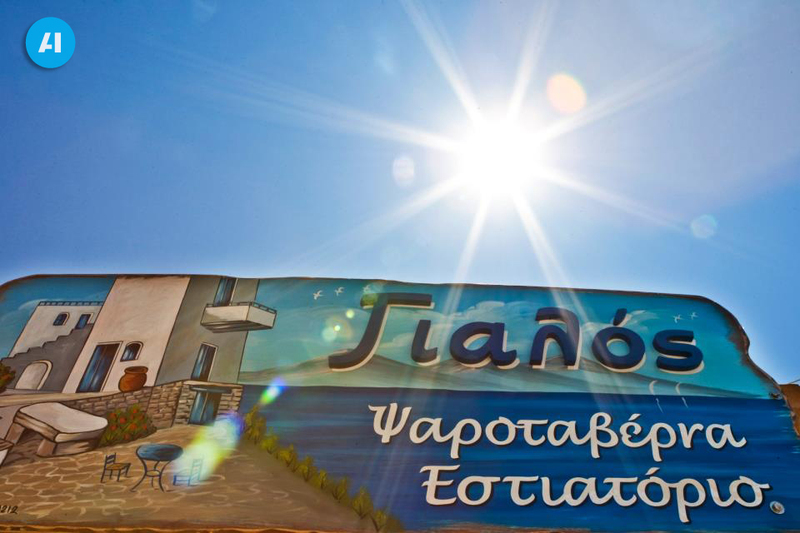 Yialos Taverna Agistri is the perfect spot to sit and enjoy a traditional breakfast, a tasty lunch or an enjoyable evening of delicious food and great hospitality. The island of Agistri is the ideal destination for a weekend or some days and for those who want to taste natural beauty in abundance. Its proximity from Athens make visitors an easy pole of attraction while the sandy beaches, the clear blue waters, the Greek traditional food, the romantic evenings and the sporting activities are all available on this small island. You want to escape from daily routine and stress of the city, relax for a few days or just a weekend? Agistri is the ideal destination. Agistri Greece keeps natural beauty in abundance. Next to Aigina with sandy beaches, clear blue waters, the greek tradition and good food wait for you. Ηolidays become more exciting and thrilling if you get the right place to stay. Choose between our two hotels that best suit you for a comfortable accommodation and home-like environment during your visit to the island of Agistri. Take a look to Laza Beach Inn Hotel. Its beach and its restaurant are only a few steps away from your room and to Yialos Studios with its stunning room views. We would be glad to see you soon in Agistri island. 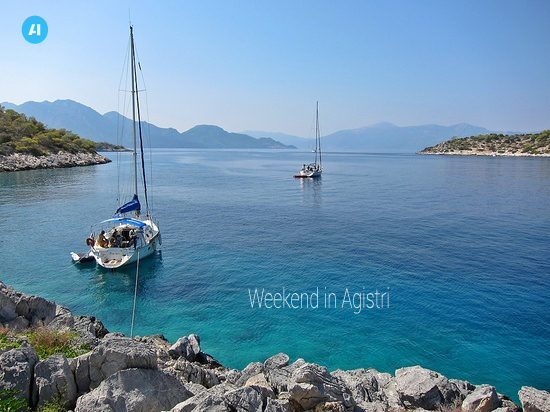 Agistri: a small green island on the Saronic Gulf with crystal deep blue water.